We all know that we just can’t force people to like us, no matter how badly we want them to. The way people feel about us is simply not under our control. Sometimes, we meet someone who seems nice, but something is off. They check all the right boxes on paper but, there’s just no spark. And this is not only true for romantic relationships, but relationships with friends, co-workers or even business partners as well. Then again, sometimes we meet someone that we do have an interest in, but when faced with the prospect of getting that person to like us, we get really weird and mess things up. Either we get too shy and stumble over our words, or we get nervous and don’t approach the person at all. As a result, our shot at getting that person to like us back goes entirely down the drain. 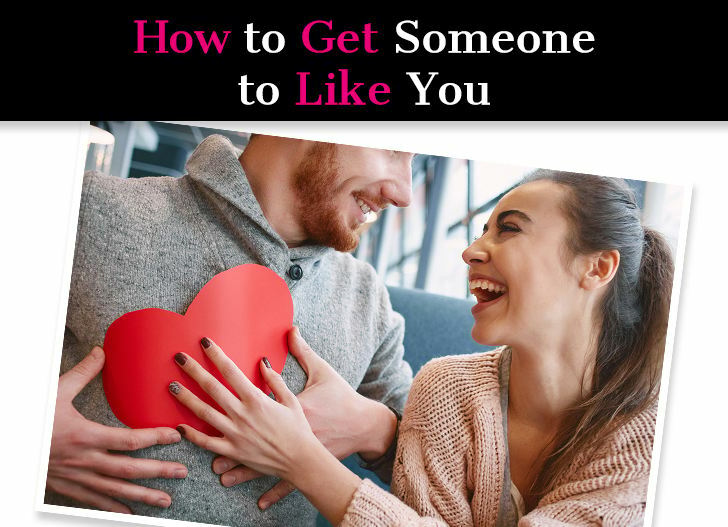 If there’s someone you want to like you or even if you just want to become a more likable person in general, take a look at the following steps. 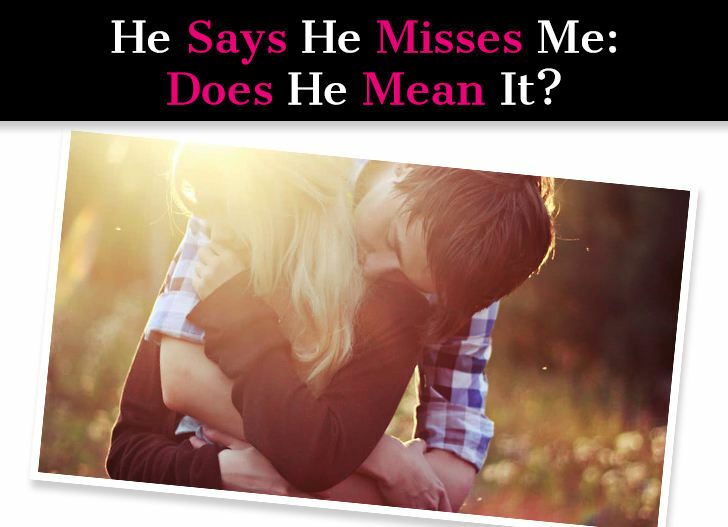 When a guy says, “I miss you,” does he really mean it? 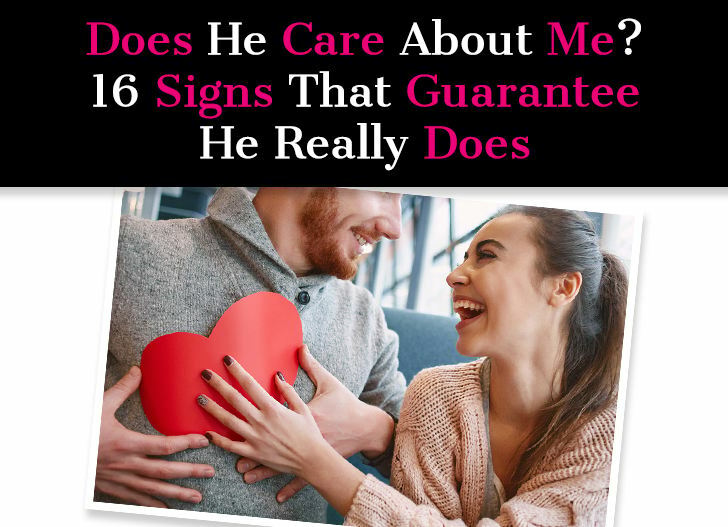 Check for these 15 signs and if you notice several of these are true for you, you can be sure he really means it! You’d think that we would just know when a guy misses us. It seems like something that should be straightforward. Honestly, in most cases, it is. If you catch yourself desperately studying a text for signs that he misses you, take a step back. You’re undeniably miss-able, and if someone makes you doubt that, he may not be the right one. But there are certainly grey areas. Thanks to technology, we’re able to stay “connected” to each other through many different avenues. Do you have people you “talk” to regularly – say by sending an adorable weekly snap of your dog snuggled up on the couch – but who you have no real relationship with? Most people do. It’s very easy for a guy to say he misses you. What may cause you to question his intentions is if he doesn’t act like it and you suspect he’s not being genuine. This is possible … and it’s also possible your insecurities are getting the best of you. Don’t look at his past behavior. Don’t put too much weight onto his words. You need to take the whole picture into account. 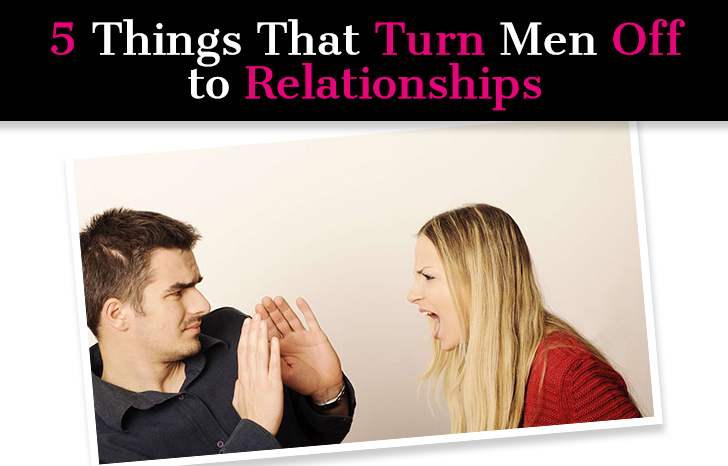 And also remember that men communicate through actions more than words. The only people in life who don’t have a story about being rejected are unsuccessful, lonely people who have never tried at anything. Anyone who has succeeded in anything has also failed. This is just as true in relationships as it is in business, sports, or any other area where you have to put yourself out there. Despite knowing that rejection is a part of the human experience, it’s still really tough not to internalize it. It’s hard not to take it personally, even though when we have to reject others in life we hope they don’t take it personally. You can’t help but feel like it’s a reflection of your flaws. Rejection can come in small packages or grand lessons. It could be as simple as a guy not messaging you back on a dating app. Other times it’s as awful as a long-term partner telling you he doesn’t love you anymore. 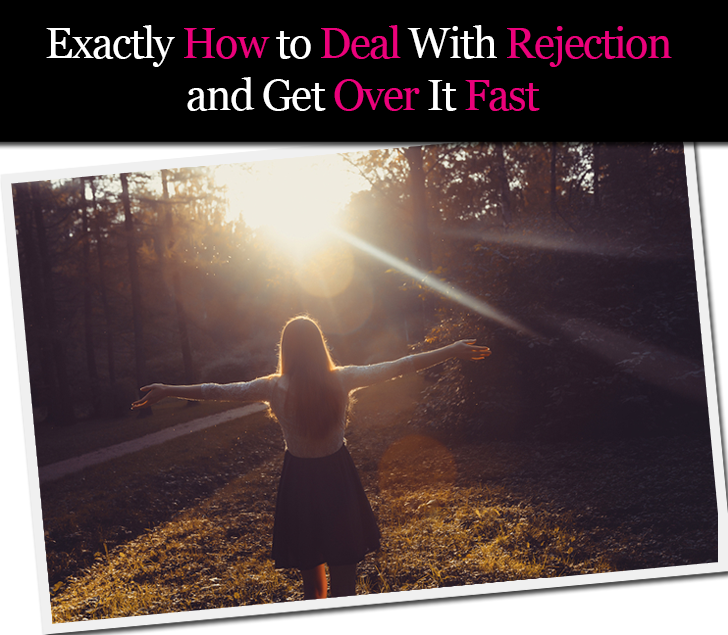 Regardless of the cause of the rejection, you absolutely have to learn how to deal with it. If you don’t, you won’t be able to live the full life that you deserve. Here’s some advice on how to do exactly that. Men and women are, undeniably, different. While these differences are something to be celebrated, it can make communication a challenge. It takes empathy and a desire for connection to break through these barriers. 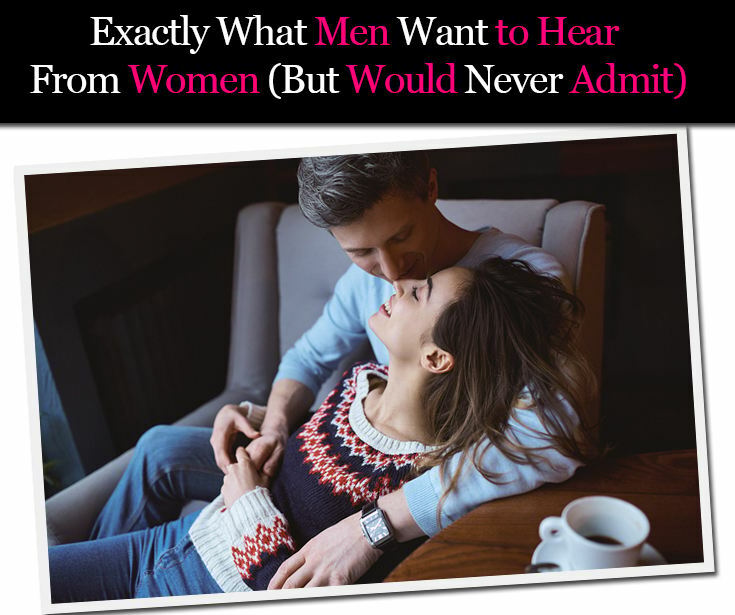 You can’t routinely expect a man to want to hear the same things as you do. What makes you feel happy and loved is not always going to be what does the equivalent for him. 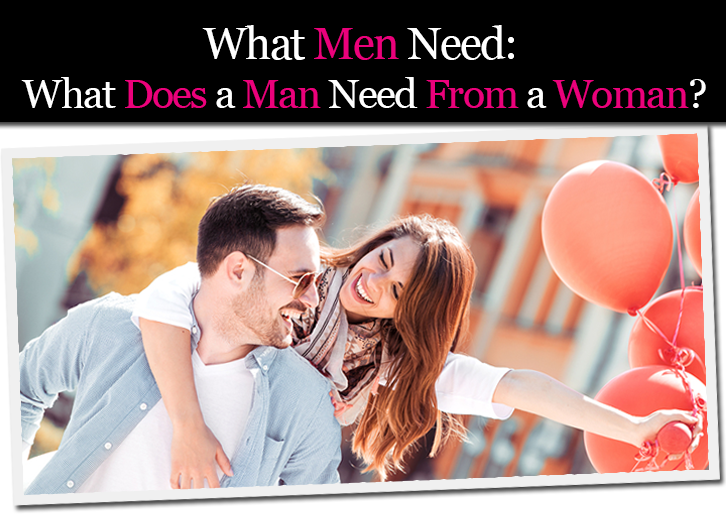 If you’re feeling a little lost about what your man wants to hear, here’s a list of suggestions to get started. 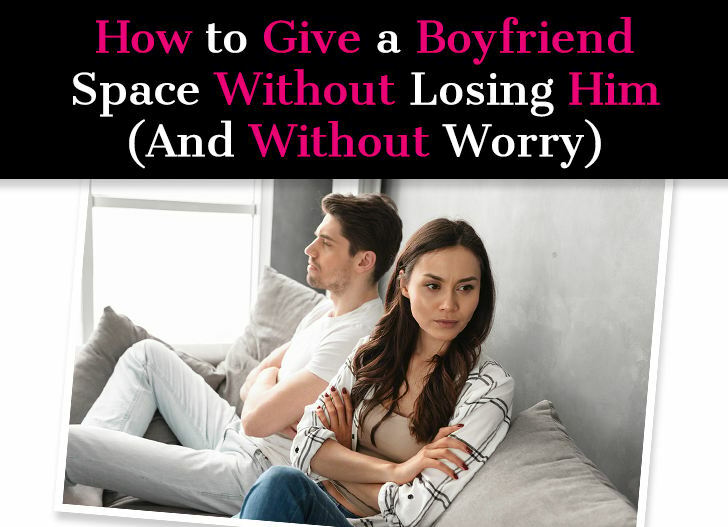 That inevitable moment when a guy takes space in a relationship can be terrifying. You thought everything was going great. The chemistry is strong, you guys get along, you like each other, you connect … so why is he suddenly pulling away? What happened? Is it something you said? Something you did? You replay every moment of your last few interactions in your mind trying to figure out what went wrong, and how you can get things back on track. You’d be more OK with him pulling away if you knew for certain he would come back … but there are no guarantees and that’s what’s worrying you. 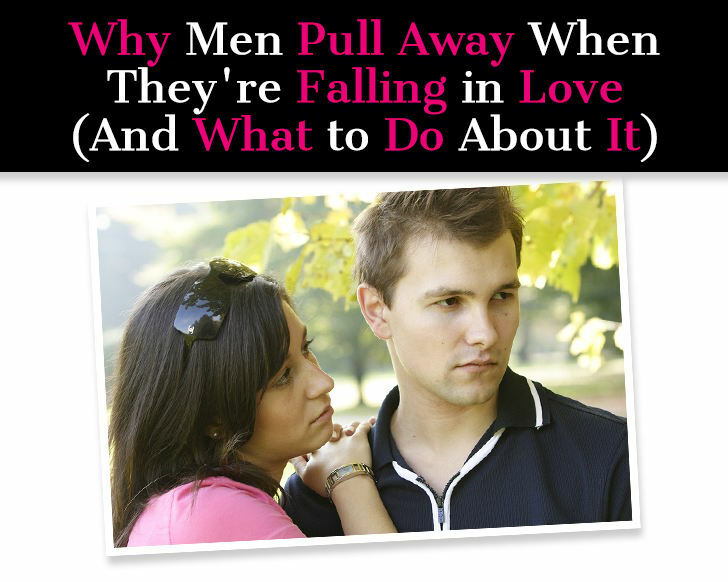 You’re worried that his pulling away is a precursor to him leaving you completely. And the thought of that is terrifying and you can’t help but feel a little panicked. You really don’t want to lose him, but you don’t know how to keep him. The real question is, what should you do now? And I’m here to help with that! 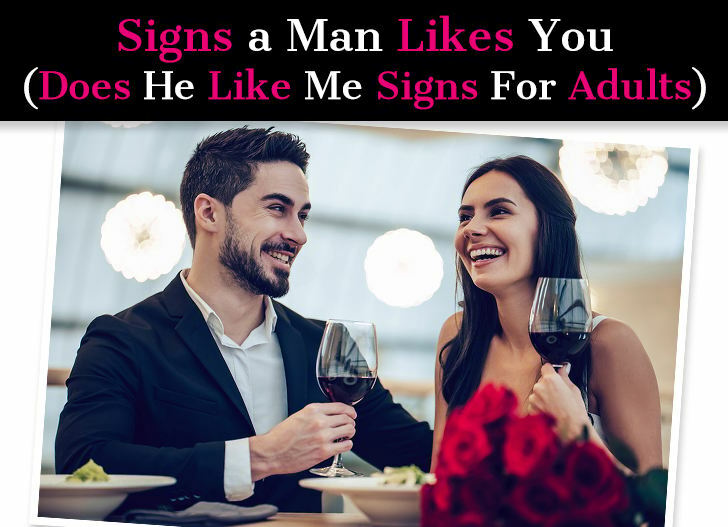 Much of the time, when a guy likes you he makes it clear and obvious. That’s why it can be so perplexing when you think a guy likes you, but you’re not 100% sure. 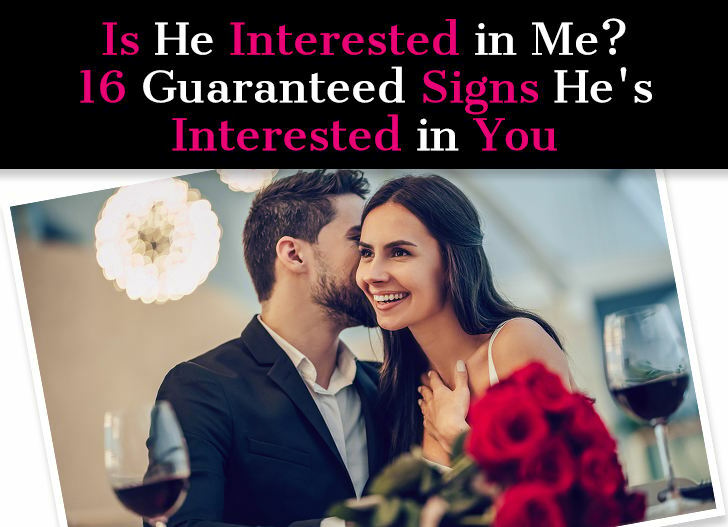 You don’t want to waste time pining after someone who’s not interested, but it really seems like he’s interested, so you can’t let it go either. There are a few reasons a guy would hesitate to make a move. 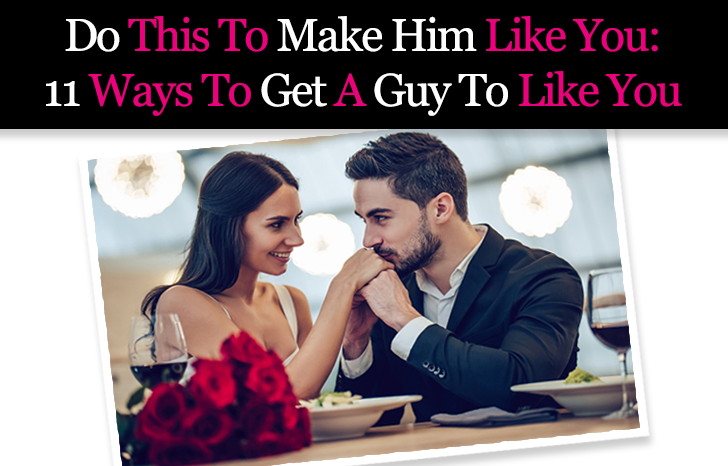 It could be that he can’t tell if you like him and he doesn’t want to put himself out there until he has some evidence that he won’t be rejected. 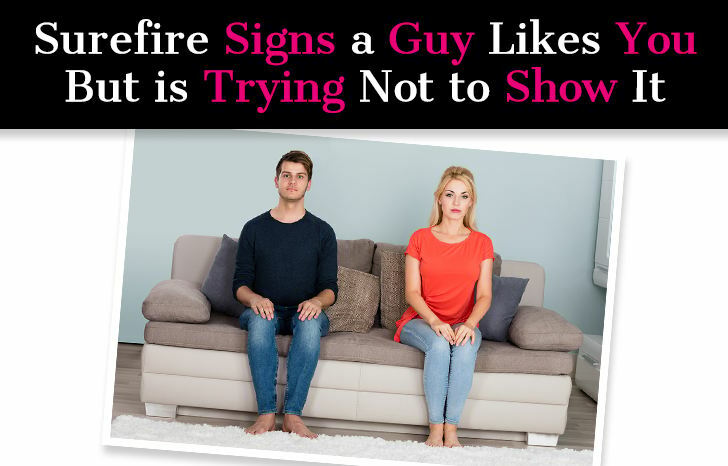 Some guys are just naturally more shy and need more time than others to get the ball rolling. 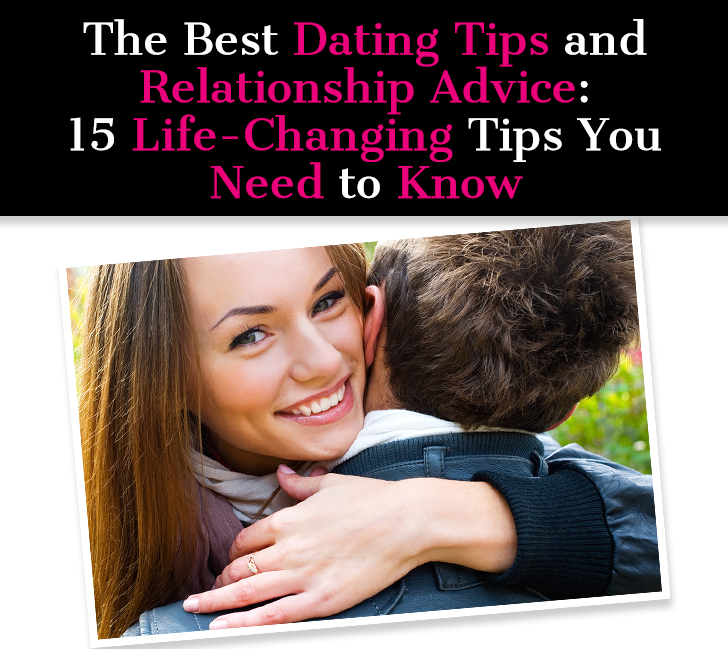 Additionally, it could be that he’s not in the right headspace for a relationship. If you feel like you’re getting mixed signals and need help deciphering them, this article will clear up the confusion. 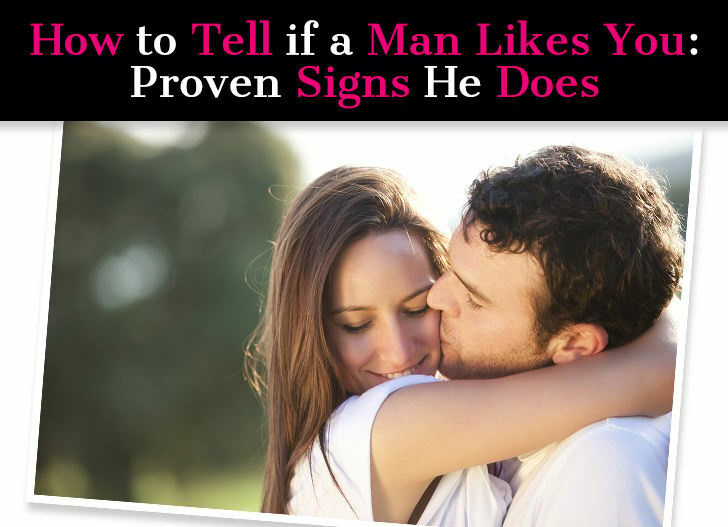 Read on for clues that a guy likes you, no matter how hard he might try to hide it.